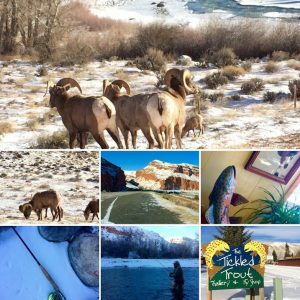 Wind River Fly Fishing Winter Report: Dubois, Wyoming is experiencing full on winter conditions right now. Tributaries are frozen and the Wind River on the reservation is mostly frozen or has floating ice coming down the river. There are areas near Dubois that are still fishable if you are willing to brave the cold conditions and iced guides. I had the opportunity to fish with our good friend Leon today on some private water of his. Brown trout were hungry! He has been busy guiding fishing trips. and I was fortunate enough to catch him on a day off. I am blessed to call him my friend, and experience such a great day in Wyoming. 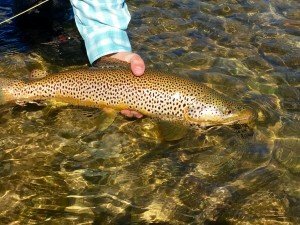 The tailwater of the Wind River and the Bighorn River will remain to be good fishing. Midges, sowbugs, and baetis will be go to flies. We are looking forward to guided trips this next month on the Bighorn River in Thermopolis, Wyoming. Guiding on the Bighorn River in the winter is one of our specialties and favorite things to do. Warm lunch, affordable trip, and killer good fishing. Keep posted for more fishing reports to come! 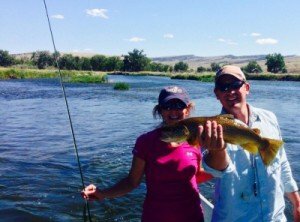 Bighorn River & Dubois, Wyoming: August Fishing Report: The fishing around the Bighorn and Dubois have been outstanding lately. Fishing slowed down a bit on the Bighorn after they dropped the river flows for summer irrigation, but it has really picked up. The Wind River and its tributaries have been consistently good and the weather outstanding. The bears have really been making their appearance. If you are headed out fishing, we highly recommend having bear spray with you. We would like to thank our guest, David Horsager, for a two great days on the Bighorn. David is above holding a classic Bighorn Brown. Guide, Nick Fulton, had a blast. 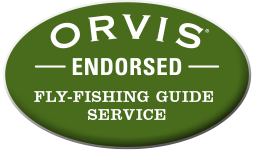 We are in peak fishing season and will work hard to update our fishing reports. To see more photos from August, please check out our Facebook Page! Keep posted for more reports to come. 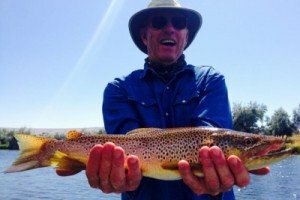 Wyoming Summer Fly Fishing: Thermopolis & Dubois Report: Sorry for our limited fishing reports, but Dunoir Fishing Adventures’ guides have been busy in Thermopolis and Dubois, Wyoming guide drift boat and wade fishing trips on the Bighorn, Wind River, and its tributaries. The Bighorn is now at steady summer flows of between 1200-1350 cfs. The fishing last week on the Bighorn was about as slow as we see it for fishing. Now that flows have stabilized we will see “Bighorn Good” fishing again. The Wind River below Boysen Reservoir and the Wind River and tributaries in Dubois, Wyoming are all in perfect summer form. We are focusing on dry fly fishing, terrestrials, and dropper nymphs. Keep posted for more to come! 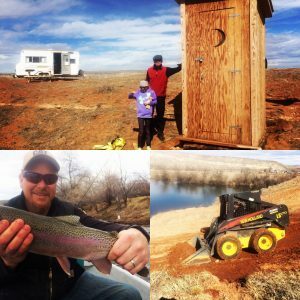 Bighorn River Wyoming Fishing Report: This weekend the fly fishing in Thermopolis started lights out with guide Jeff Judkins, and our friends Pam and Steve. Sunday was an entirely different scenario. The weather wasn’t as good, and the river seemed to bump while floating. Major grass lift, moss, and rif-raf made fishing a chore to keep lines clean. Turns out, Bureau of Rec issued an order to facilitate repairs on Kirby Ditch. This week the river has fluctuated and bumped river flows from 1400 cfs down to 445 cfs. 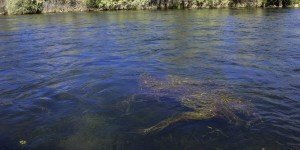 Fishing will be variable and boney floating until river flows settle down and stabilize. We imagine the river will be bumped up to 900 cfs when work is done…just a guess. Hopefully the moss and grass floaties will settle down soon, but may take some time. Keep posted for more river reports on the Bighorn and Green Rivers. The fall season fly fishing in Wyoming is starting off very strong! The past few weeks on the Wind and Bighorn River have been absolutely lights out! Guides RyHud, Spike, and myself have been keeping our nets wet and the oars working in cooler temperatures. I think that the larger water this year has really helped the fish in the river keeping water temperatures down. We did have our first snow of the season this last week, but it was short lived. Temperatures have been back up to the 70’s and 80’s with chilly nights. Looks like we will start guiding the Green River below Fontenelle this next month, which will be perfect for big rainbows and browns. To see more photos from the past couple of weeks please visit our Facebook page. 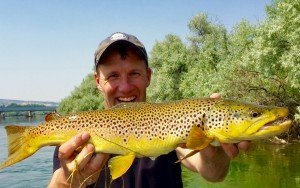 We are reaching the end of summer here in Wyoming and our guides have been super busy on the rivers and lakes since our last report. The fly fishing has been absolutely outstanding despite the Wind River in Dubois being blown out for the summer. The Wind should be ready as soon as our rainstorms subside. The tributaries have fished as well as I have ever seen them. 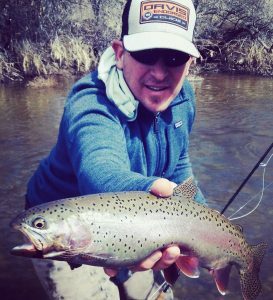 The Bighorn River has been fishing in full summer mode with the trout hiding out in different locations. We have ditched the indicator for dry-dropper set-ups and streamers, and have caught some phenomenal trout. Tricos still hatching for the time being. We are looking forward to fishing this fall! 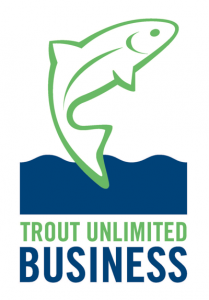 The big waters are going to yield plentiful and big trout. Fall is one of our favorite times to go fishing, so give us a call! To see more photos from mid-end of summer check out our Facebook Page! 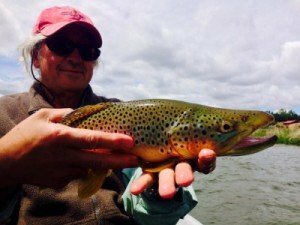 Wyoming Summer Fly Fishing on Fire! 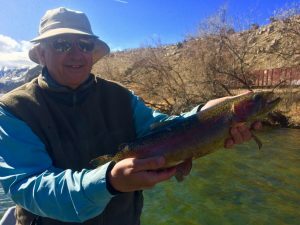 Dunoir Fishing Adventures’ guides have been busy fishing in Dubois and Thermopolis, Wyoming this past week, and the fly fishing has been good to outstanding. The brown trout are active right now and lots of big hogs have been coming into the net. On the Bighorn River yesterday, Steve and Brian had a stellar day catching big fish on dry flies, nymphs, and streamers. Seemed like the fish were eating everything. Gordan and I fished a tributary to the Wind River today and it was good despite the high water. The first fish was a beautiful Yellowstone Cutthroat trout that taped in at 19 inches. 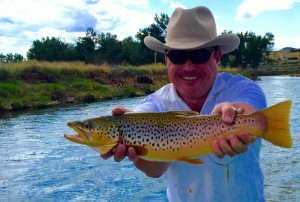 The fishing in Dubois, Wyoming has been great and we have been using dry flies, streamers, and nymphs as well on those waters. 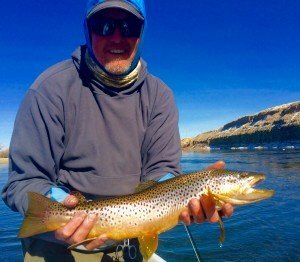 The Bighorn River flows have increased again to around 2900 cfs and the Wind River is still blown out, but we always know of spots that are hot to fish. Keep posted for more to come!